Our holiday shows are wrapping up, we're sending out last minute packages you ordered and now it's time to stop, breathe and tell you thank you. Thank you for supporting our handmade businesses throughout the year. For some of us, it is our sole income and what brings us the most joy. 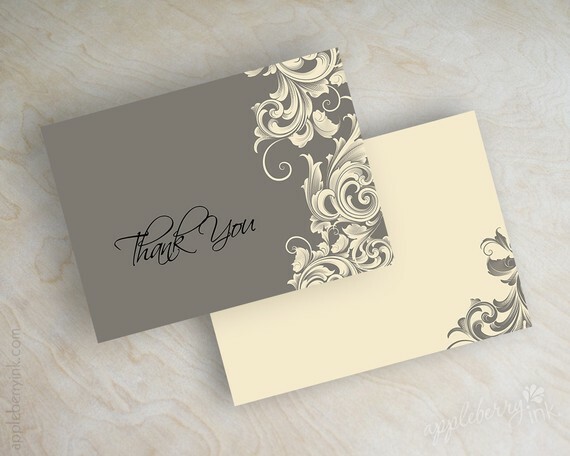 To hear back from you by email, or meeting you in person at art events, and hearing your positive comments truly deepens our commitment to our craft. It also helps boost morale when loading up our art booths on frigid, snowy weekends. "Nothing better then receiving an order from someone that really appreciates handmade quality items. Their kind words really put a smile on my face!" Thank you from MetalingSusie handmade metal jewelry. 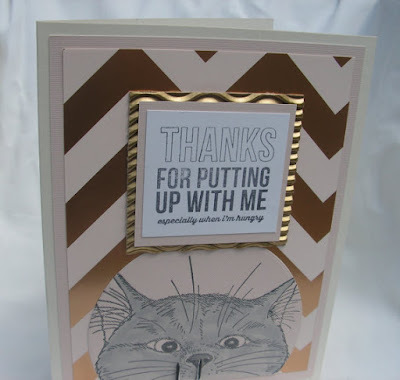 We appreciate that you take the time to search out meaningful gifts at the holiday that can't be found in big box stores. You take "Shop Local" to heart and support our community. 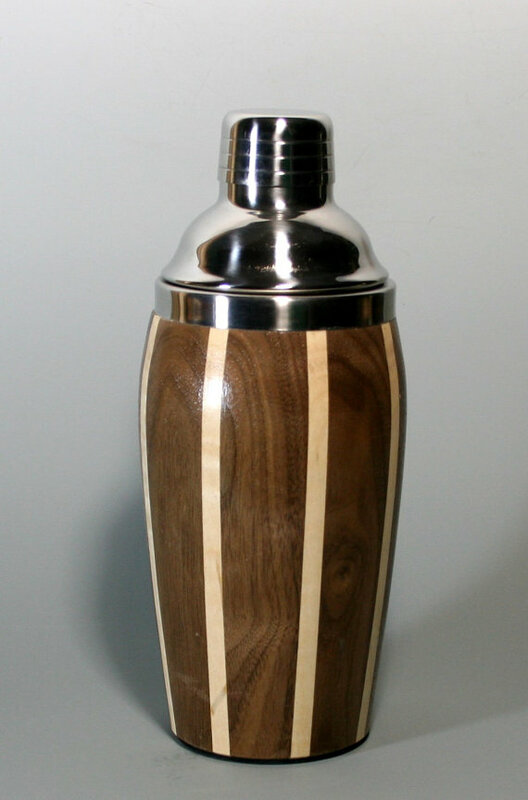 You recognize that 'something special' in our craft that holds a piece of us as artisans. 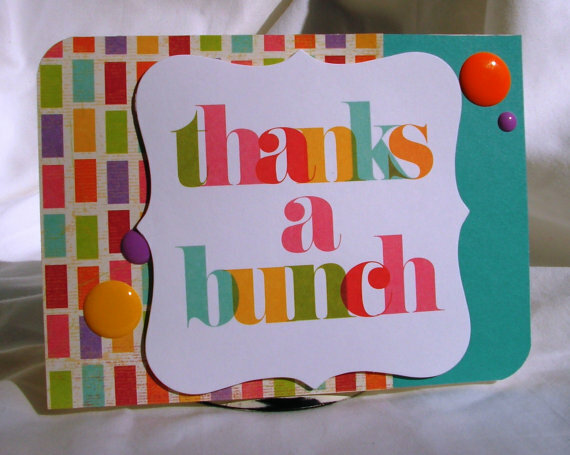 Your support of our small businesses helps others, too. 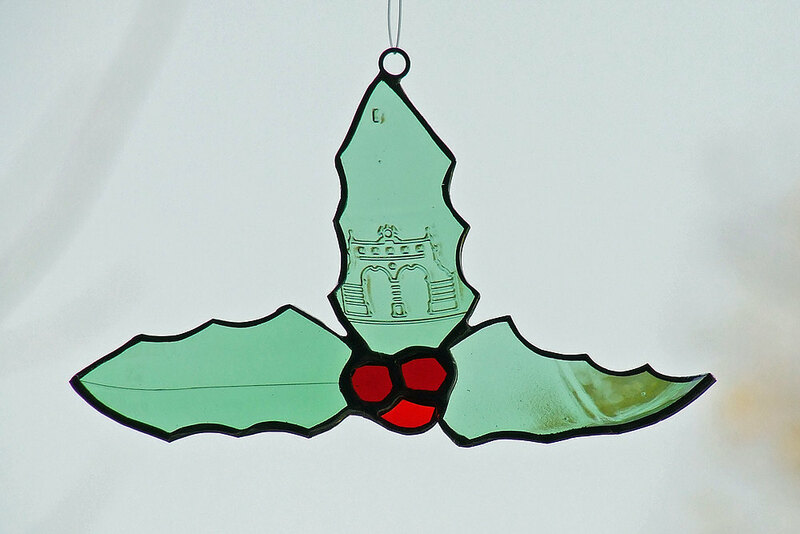 We often use other local businesses in creating our goods, like local printers, fabric stores and frame shops. 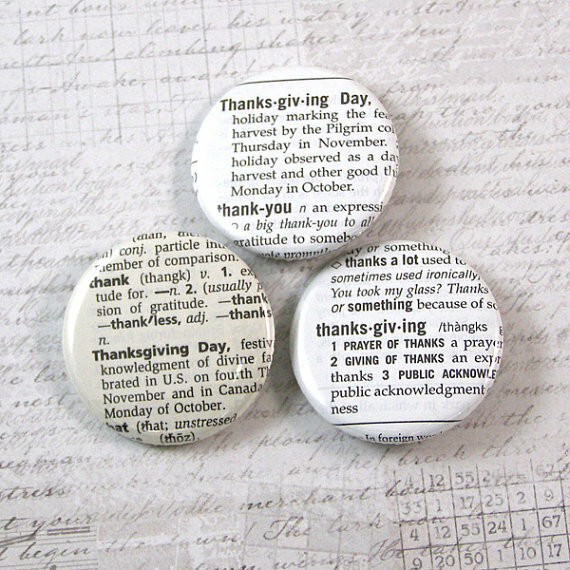 "I am thankful for all the people who make the extra effort to seek out and purchase unique handmade items from independent makers. It allows us to follow our creative calling, to hone our skills, and to have meaningful interaction with those who value what we make. Thanks!" 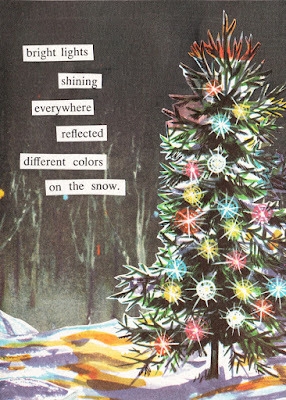 from Sharon Parker of Sharon's Compendium. All of us at HandmadeMN appreciate your support this past year and look forward to creating new arts and crafts to dazzle you in the New Year. Looking for a unique gift for your child's teachers? Yet, feeling a little frazzled and challenged to find the time to seek out something special? No worries! HandmadeMN is here to help, and you can buy these handmade local creations online! 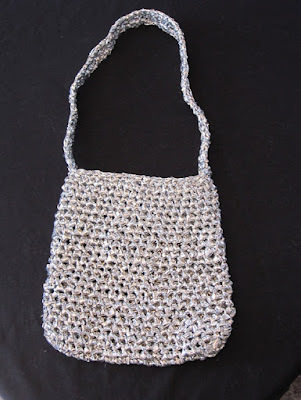 For the eco-conscious teacher who wants a little glam in their life, this silver tote by Susie B. Handicraft made from recycled Mylar bags serves as a fun reusable gift bag. What would you put inside it? 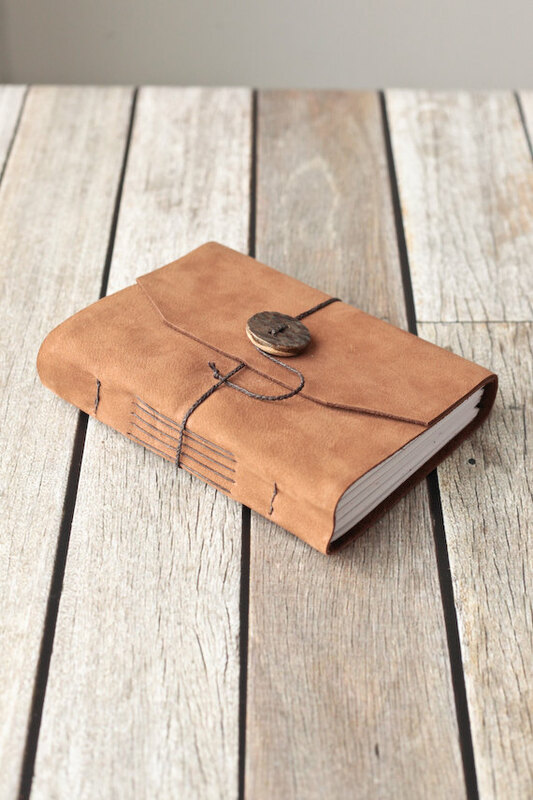 Read on for great ideas. 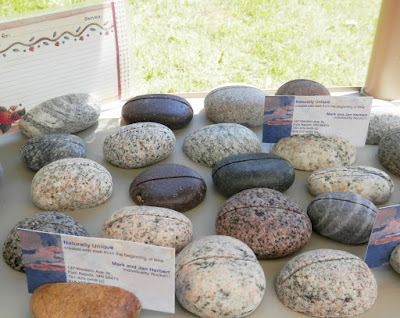 For a teacher who may or may not be a geologist, they can use these natural rock card holders to display cards, Word of the Week, Star Student, menus and more. From Naturally Unique Rock. 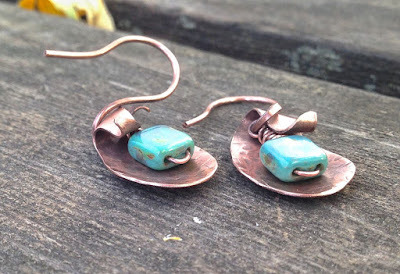 For the teacher who always thinks of others and never herself, Metaling Susie suggests some rustic copper earrings, with turquoise. 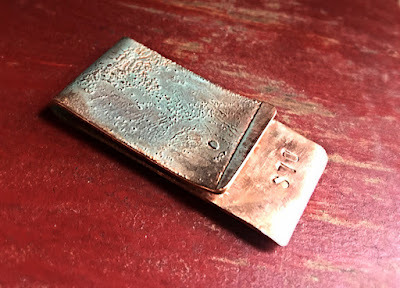 For the teacher who teaches finance or economics, a money clip from Chatter by Hammer. 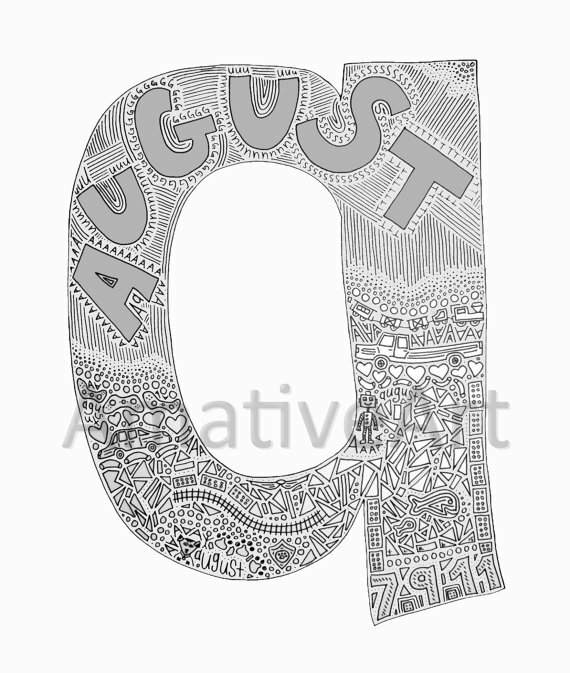 For the teacher who likes to stay organized — with a touch of whimsy! 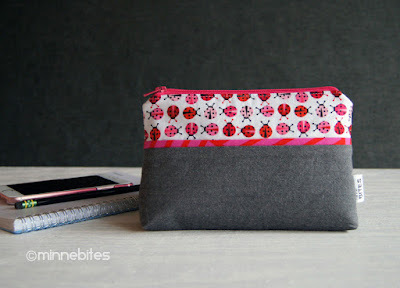 — a ladybug wristlet from MinneBites. 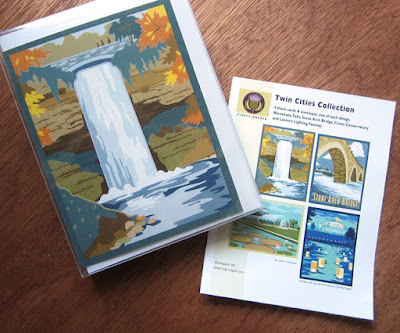 For the teacher who enjoys Twin Cities' landmarks and local art, this set of note cards by Cindy Lindgren would be just the thing. 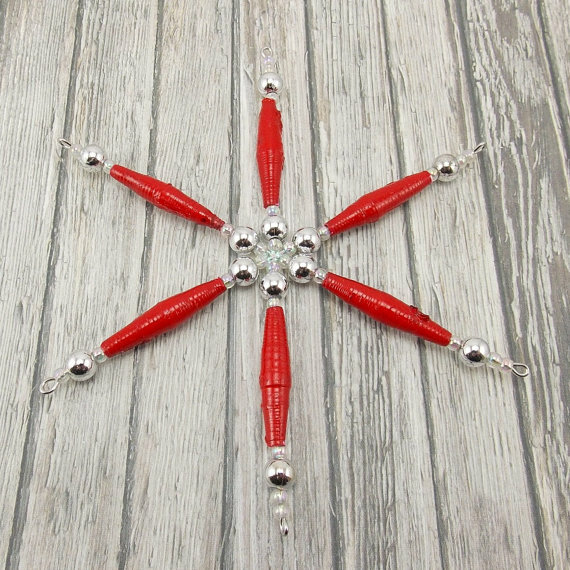 From Emily Ruth Designs (whose shop will be back online Monday), here's a name badge reel for the teacher who likes to accessorize and add a pop of color! 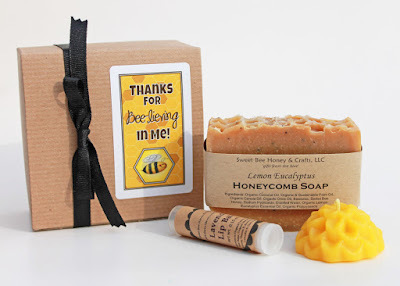 For the teacher who loves science, nature, and useful beautiful things, how about this gift set from Sweet Bee Honey. 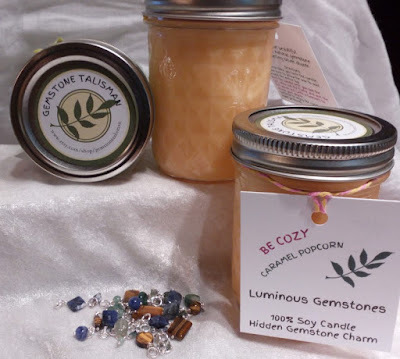 To help your teacher through the cold winter months, here's a unique soy candle with a charming surprise inside, from Gemstone Talisman. 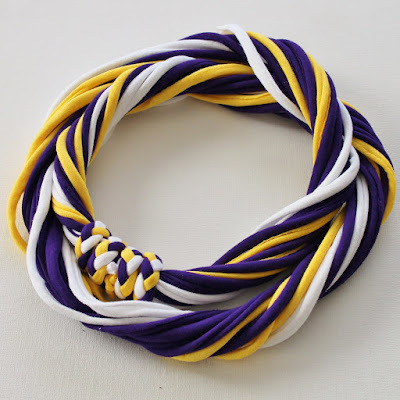 For the teacher who loves to support the local teams, how about a T-shirt infinity scarf in your school's colors, or those of one of our pro teams, by Palette Passion (visit the shop for more color choices). What teacher doesn't need to corral some clutter from time to time? 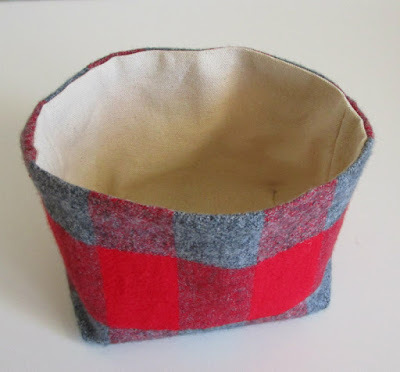 This mini fabric bin (which is on sale, btw) can be filled with gifty things, then used at home or in the classroom after. From Shaggy Baggy. You can find still more gift ideas from Minnesota makers by clicking on the topics at left, which will take you over to Etsy and a selection of items from members of the HandmadeMN team. Happy shopping! It's Cyber Monday, and the online holiday shopping season is now in full swing. The holiday season is a time to consider and celebrate others. And yet, with all the stresses of online and in-store shopping, cooking, baking and visiting it’s easy to forget about one very special person. And that special person is you. Far from being self-indulgent, self care ensures that you’re healthy and able to fully participate in life. So together, let’s start a new trend: From now on, we’re also going to take care of ourselves during this delightful season. 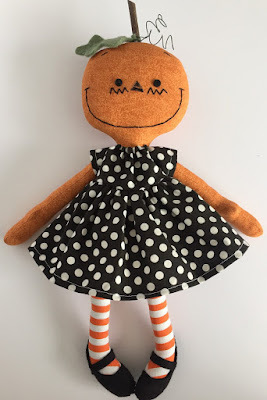 Let's start with online shopping for ourselves at some of the HandmadeMN Etsy shops. A smart way to start the day is with some ground rules, beautifully presented in this 12 Steps to Self Care Card by evebrown. Personally, I like to frame and hang greeting cards, and this appears to be a perfect candidate for the picture frame treatment. Wise rules, for this season and all seasons. While you’re in the self care state of mind, it’s time to relax. 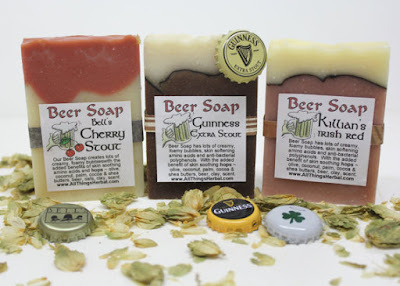 A fun way to indulge in the shower is with this trio of beer soaps by AllThingsHerbal. Remember, it’s okay to keep all 3 for your personal enjoyment. With your neck and shoulder muscles loosed up a bit, why not take it all the way? 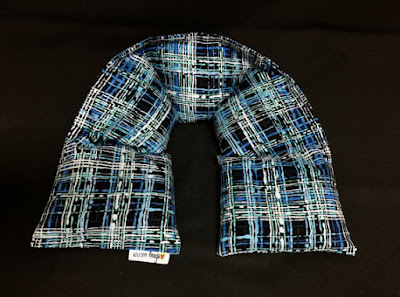 A neck heating pad by WarmHugsCornBags will take you to new depths of relaxation. Winter relaxation never looked so good! Winter can be tough on the lips. 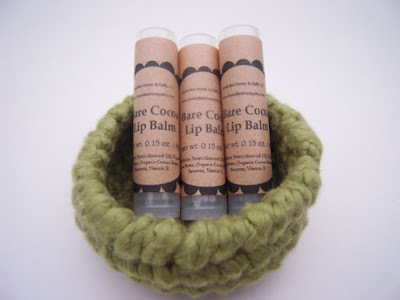 Try a bees wax lip balm by SweetBeeHoney. The balms are made with unrefined, filtered beeswax from the owner’s hives. Mind your own bees wax with these soothing lip balms. Now that you’ve taken care of your body, it’s time to recharge your spirit. 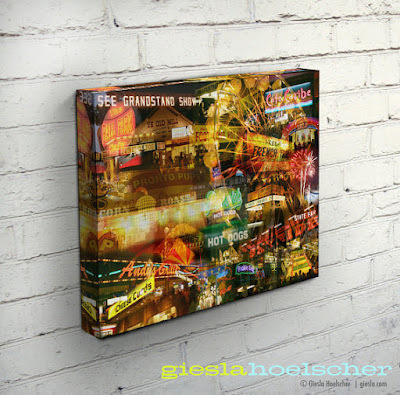 This State Fair After DarkCanvas by gieslahoelscher will help your mind drift to the free-spirited fun of the Great Minnesota Get-Together. It’s a perfect stress reliever on a cold Cyber Monday, or on any day. Minnesota State Fair memories will boost your spirits. I don’t know about you, but I’m feeling better already: refreshed, inspired and re-energized. And maybe I've talked myself into buying two each of these items: one for me, and one for someone on my gift list. Let’s start celebrating! 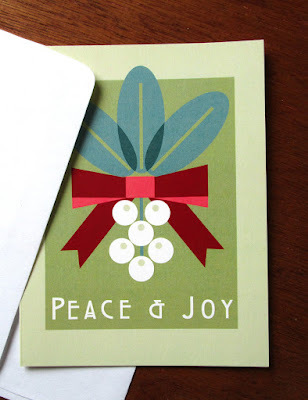 This time of year in particular, one's thoughts turn to gratitude - with Facebook challenges to list things you are grateful for, holiday cards being written and sent, not to mention Thanksgiving Day itself. American Thanksgiving traditions dates back to the Plymouth Colonists' first successful harvest in 1621, as they happily prepared for a winter where food would not be scarce. They shared a harvest feast with the Wampanog people, who had helped to make the colonists' harvest a success. For the next two hundred years, colonies celebrated individual dates of thanksgiving and harvest festivals. Thanksgiving became a national holiday in 1863, when President Abraham Lincoln declared a national day of thanksgiving to take place every November (although several states had established annual thanksgiving days prior to 1863). 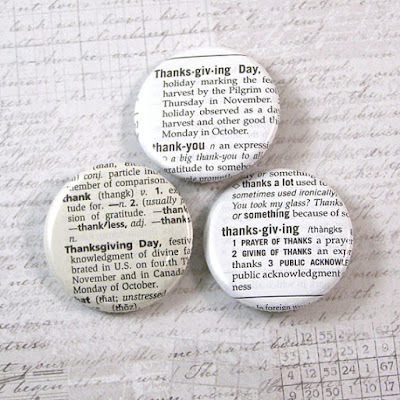 Gratitude, of course, is something that is timeless and certainly shouldn't be restricted to one day a year. Gratitude has the ability to make you healthier, reduce depression, and help you sleep better. It's history is certainly as long as humankind, and the expressions are varied. How will you choose to express gratitude today? Stand out among the guests who predictably bring wine or flowers to a party. 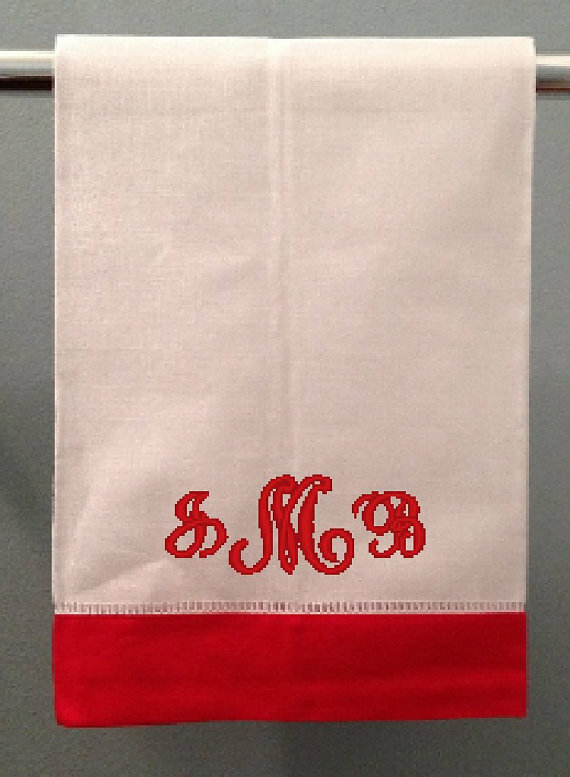 Check out these handmade items by our members to get you through the upcoming social get-togethers. Auntie B's Wax Rock Legends Set of 6 Drink Charms is a conversation starter. Who will represent you? Check out the numerous alternative sets including Gone with the Wind, Ken and Barbie, Star Trek and Harry Potter. A special snowflake ornament made by Deeder the Beader. 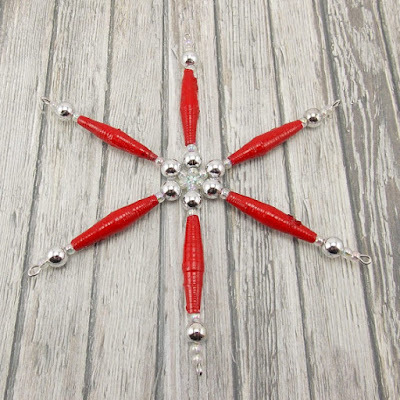 The red beads are made by Rwandan Women and a portion of the purchase goes back to them. This small Succulent planter will be appreciated beyond the holiday season. It is a kit even your kids will have fun putting together with you, by Emily Ruth Designs. Mayfield Lane offers a monogrammed hand towel for a specific party host. 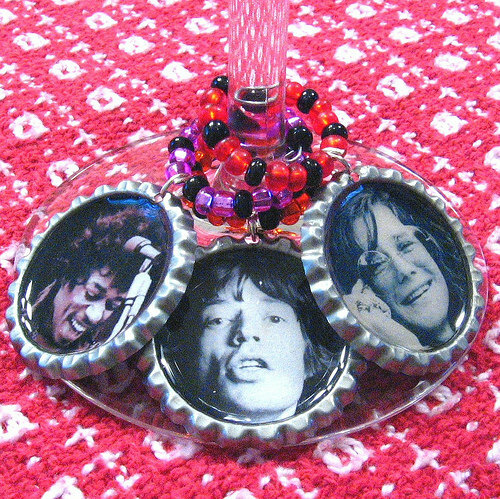 Won't they be surprised by this custom gift? 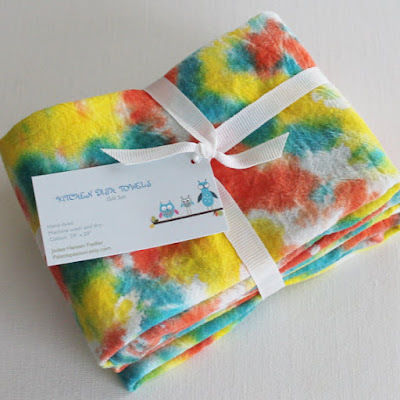 A fun and functional set of 2 hand dyed kitchen towels by Palette Passion. There are many colorful options available to chose from. Perhaps especially during times of uncertainty (you know, like, this Tuesday, and whatever happens after that) it's good to remember that human beings have been celebrating light and joy just as everything seems to be getting darker for millennia — ever since our ancestors figured out that the winter solstice means the sun isn't going away after all. So, yay for the tilting of the earth's axis and the eventual lengthening of days once again! And now let's all leap ahead and think happy holiday thoughts, with a little help from the makers of HandmadeMN. 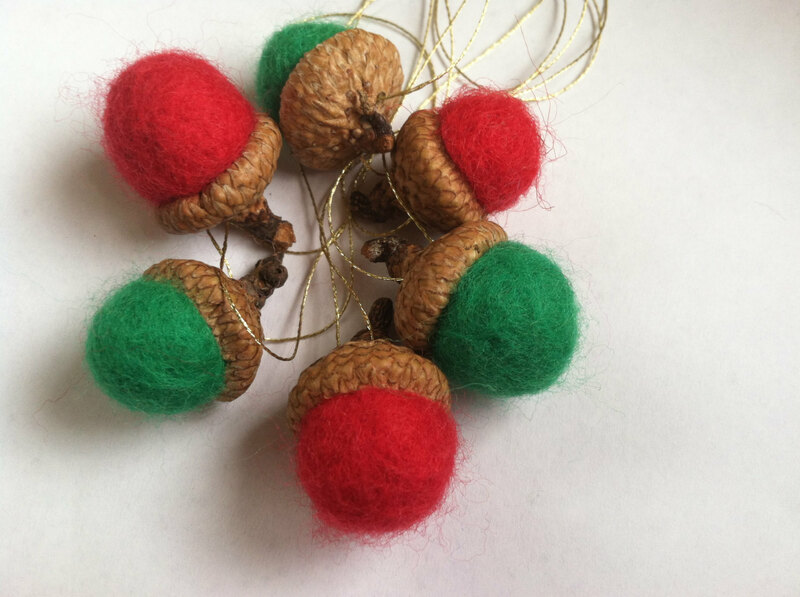 You can find more Minnesota handmade items for the holidays by clicking on the topic headings to the left, which will take you to a selection of things from Minnesota makers on Etsy. If you like to shop in person at events where you can meet the makers, check out our page of arts and crafts shows here. 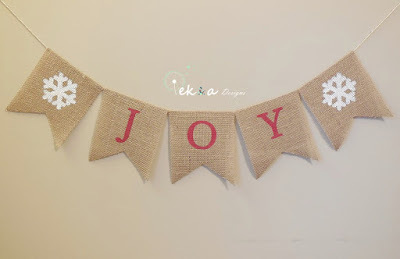 And be of good cheer! It'll be fine! Really! 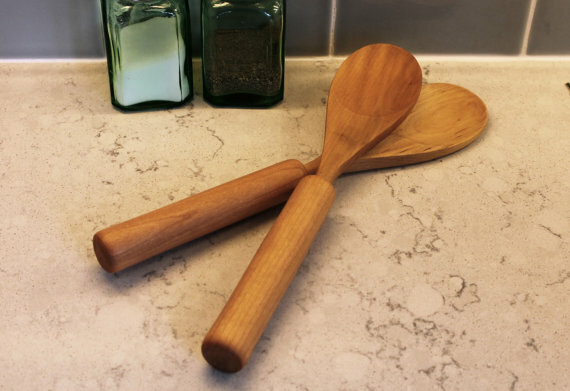 HandmadeMN makers are known for their beautiful, artistic wares. People across the nation—and globe—buy these handmade goods for the beauty they bring to daily living. 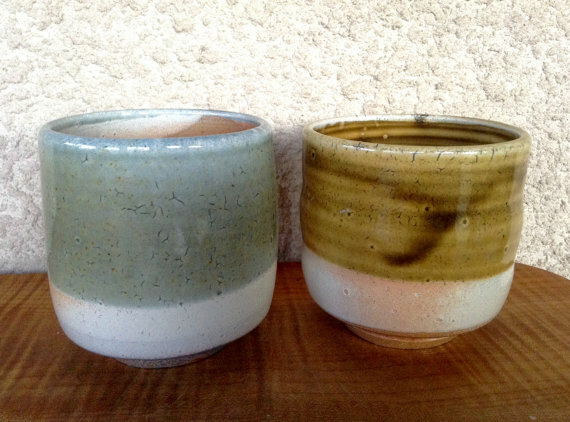 Beauty aside, there’s another way to view the work of HandmadeMN members. Many of the items they create also solve some of the little, day-to-day challenges we all face. How many hours of your life have you wasted searching for keys, a wallet or a cell phone? How often do you look at all the clutter in your entryway and say, “I give up!” Fortunately, KensCustomIron has a solution for you. 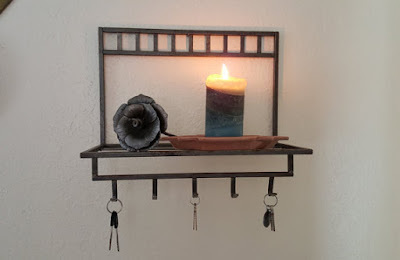 This sturdy, handcrafted iron wall shelf will help you stay organized, and offer rustic beauty to your space. Stay stylishly organized with this rustic iron wall shelf. Now that temperatures have dropped, we need solutions to keep our hands warm, but sometimes gloves render our hands practically useless. (Ever tried to make change at an outdoor, volunteer-run concession stand in mittens or gloves?) And let’s face it, we’ve all lost more gloves than we care to count. 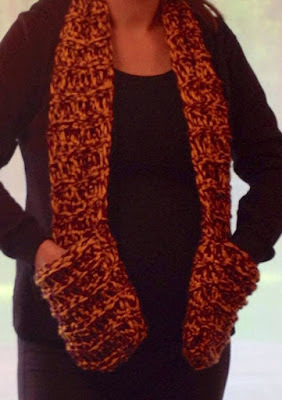 BellaMariaCreations creates this attractive mitten scarf that lets you dip your hands in and out of the cozy, warm pockets as you need. Keep your hands warm, all season long. ﻿﻿﻿﻿﻿Falling temperatures also mean gift giving season will soon be in full swing. Gift cards make practical, much-appreciated gifts (especially Etsy gift cards! ), but it can sometimes seem like an impersonal choice. We have a solution! 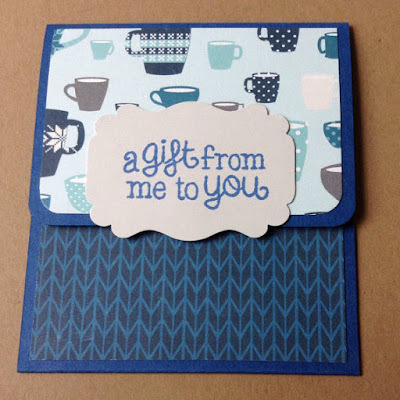 AnniesPaperGarden’s gift card holder will elevate your gift presentation to new heights. Choose this one, or select from many others that are as equally artful. 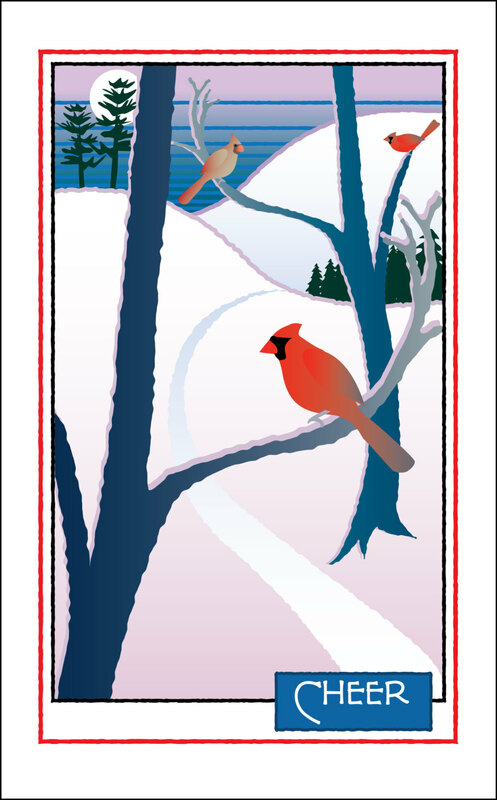 Keep several of these artistic gift card holders on hand to make gift giving simple. Losing a needle is annoying, but also potentially dangerous. When you drop a needle, you know you have to find it to avoid a future, pokey surprise. 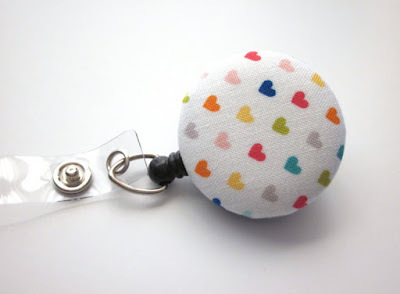 This needle minder by Emilyruthdesigns is a cute and clever way to keep your needle in place. 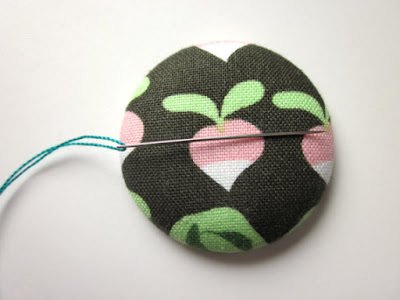 This clever needle keeper comes in a variety of fun patterns. Creating with yarn is relaxing and enjoyable, until you find yourself in a tangled mess. 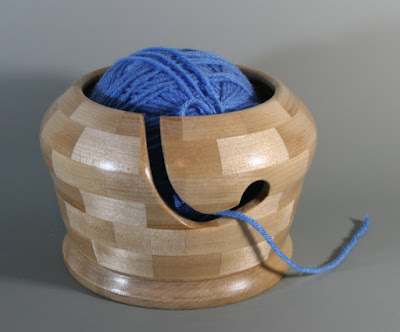 JustTurned’s yellow birch yarn bowl will keep your favorite yarns in excellent working condition as you knit or crochet the hours away. 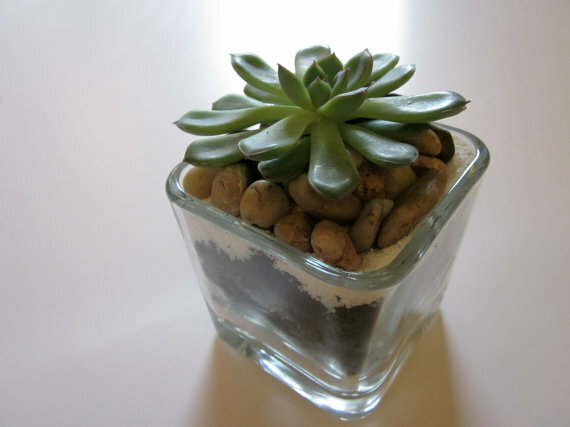 Plus, it’s so beautifully made you’ll be pleased to leave it out on display in your living space. This beautifully constructed yarn bowl is sure to become a family heirloom. Remember, all of these beautiful and functional items are available to you as a HandmadeMN Etsy shopper. Explore the HandmadeMN shops for even more handcrafted solutions to make your life easier. 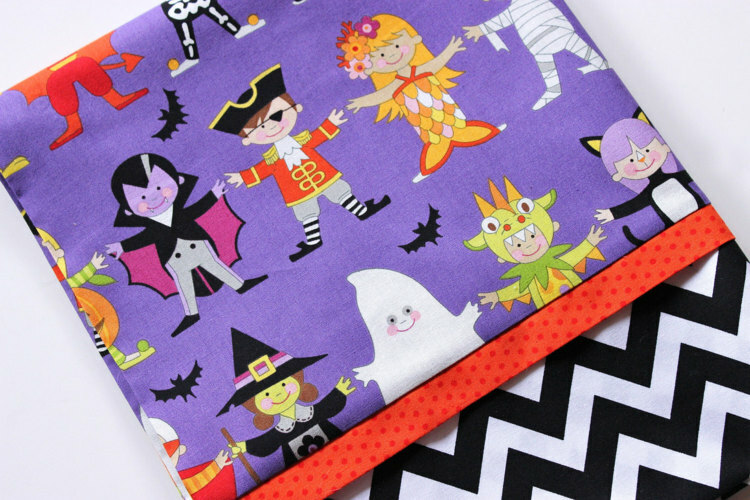 You didn't think we'd get all the way through October without a Halloween post, did you? 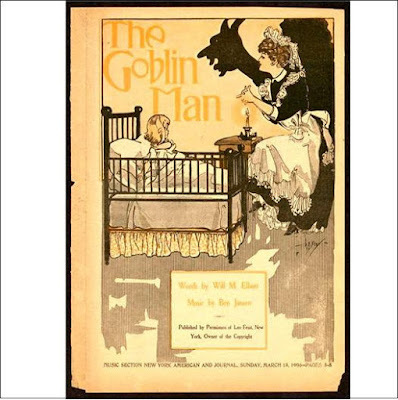 This month, Handmade History is exploring Halloween: What are the origins? 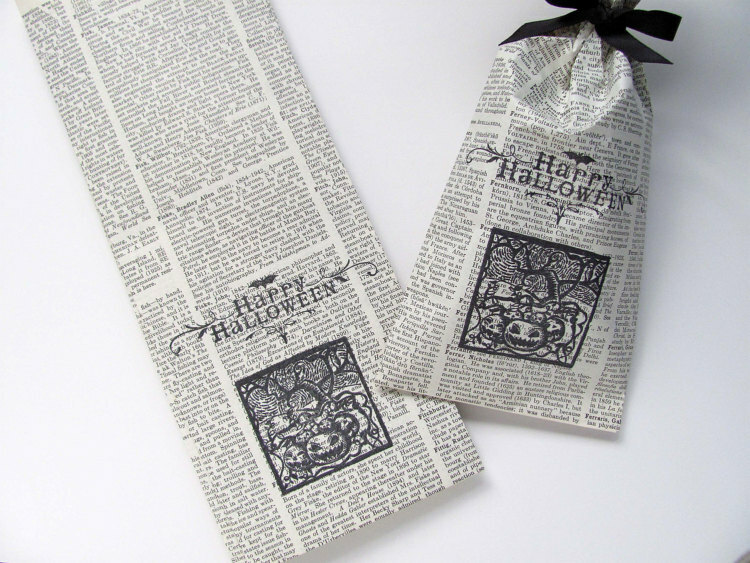 How did we get to modern day Halloween - the candy, the trick or treats, decor, costumes? And, of course, there are plenty of HandmadeMN goodies to be found. Today's Halloween is a merger of holidays and traditions observed over October 31, November 1 and 2 by ancient Celts, Medieval Christians, Colonial Americans, and Irish immigrants of the 19th century. Halloween evolved from the ancient Celtic holiday Samhain, the end of the harvest and beginning of a long, cold, and dark winter (and it's association with death), and also the Celtic new year, which took place on November 1. The night before Samhain - October 31 - was believed to be a time when the divisions between the living and the spirit world became blurred. Spirits were believed be malicious, and people donned masks, so ghosts would assume they were fellow spirits. To appease the spirits, gifts of food were left outside their homes. Bonfires were lit, stories were told, and it was considered an auspicious time for divining the future. In the 8th century, Pope Gregory moved All Saints' Day to November 1, and, later, November 2 became All Souls' Day, merging the pagan Samhain with Christian traditions. It was even celebrated in much the same way - lighting large community bonfires and dressing in costume. Also known as All Hallows, or All Hallomas (from the Middle English word for All Saints' Day - Alholowmesse), the night before became All Hallows' Eve, then Halloween. For the American Colonists, Puritan religious restrictions limited the celebration of Halloween, but friends and neighbors still gathered during this time to celebrate the harvest. Ghost stories and mischief-making were all part of the celebrations. The Medieval tradition of Guising - children dress up and accept food, wine, and money in exchange for telling a joke, performing a trick, singing a song - was revived in the 1850s by Irish immigrants in America. This, of course, became what we know as trick or treating. 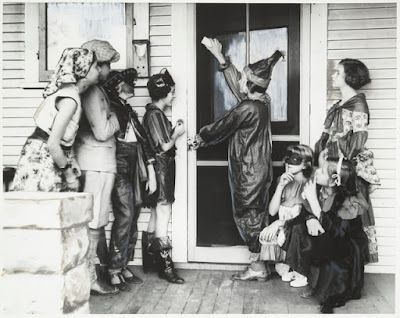 Halloween tricks or treaters, 1934. From the collections of the Minnesota Historical Society, GT4.6 p13. 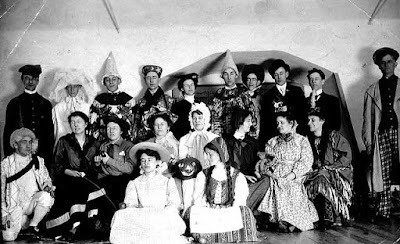 The Victorians further shaped Halloween, molding it into a holiday focused on community gatherings, and parties for children and adults became the most popular way to celebrate. Halloween costume party, c 1900. From the collections of the Minnesota Historical Society, GT4.6 r6. 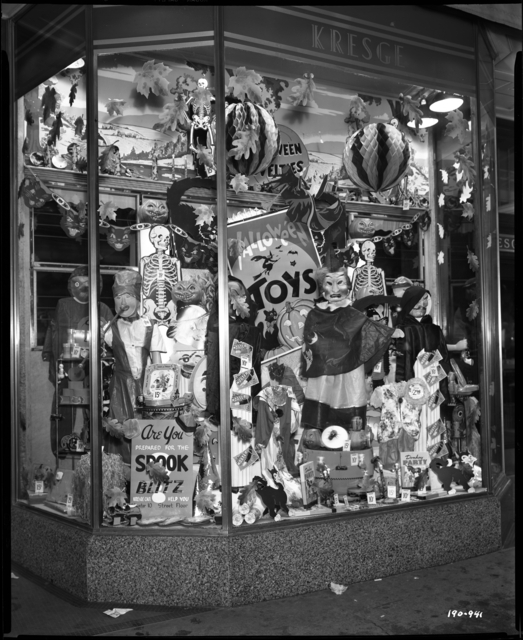 Up until the 1950s, however, it was more about the tricks than treats - and Halloween vandalism was commonplace. 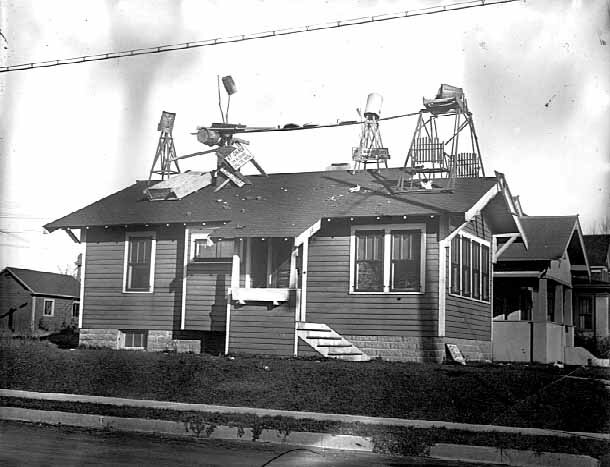 Halloween stunt: lawn furniture and other items on house, c 1923. From the collections of the Minnesota Historical Society, GT4.6 r2. Trick or treating and community festivities were revived in the Baby Boom years, turning the holiday into the secular, child-focused event we know it as today. It's also a multi-billion dollar industry - second only to Christmas. Between candy, costumes, and decorations, Americans spent more than $6 billion last year. 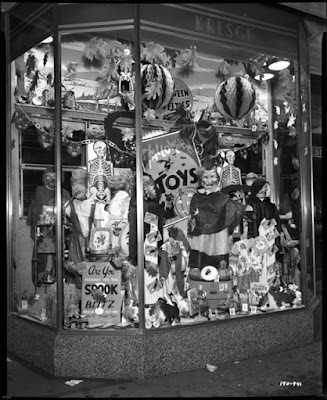 Halloween window display, October 20, 1949. 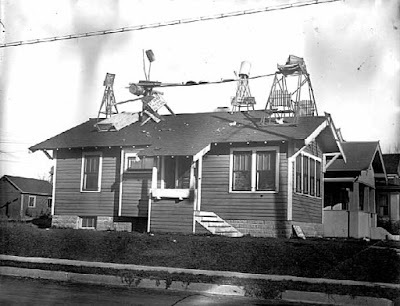 From the collections of the Minnesota Historical Society, NP 190941. 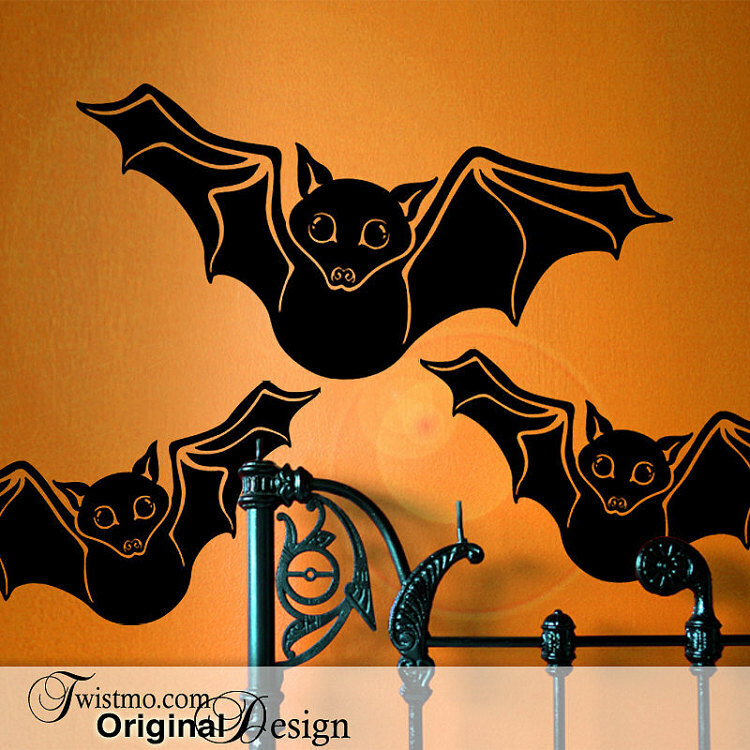 Share your Halloween traditions and plans - I'd love to hear how each of you make this holiday special in your home. Do you want to give a gift to a specific person or commemorate a special event? 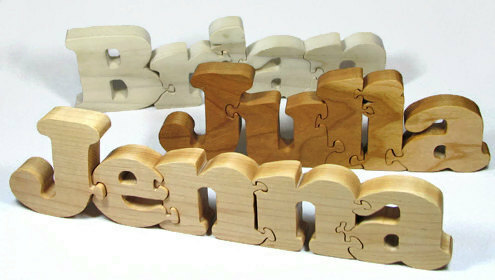 We have HandmadeMN members who can personalize their handmade gifts for you. 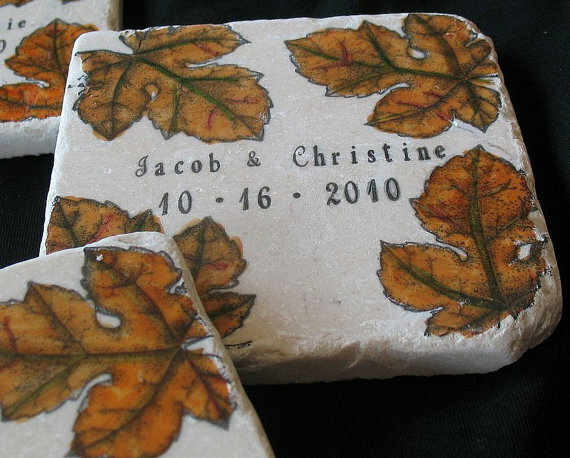 These are truly special custom gifts you will love to give and your loved ones will love to receive. 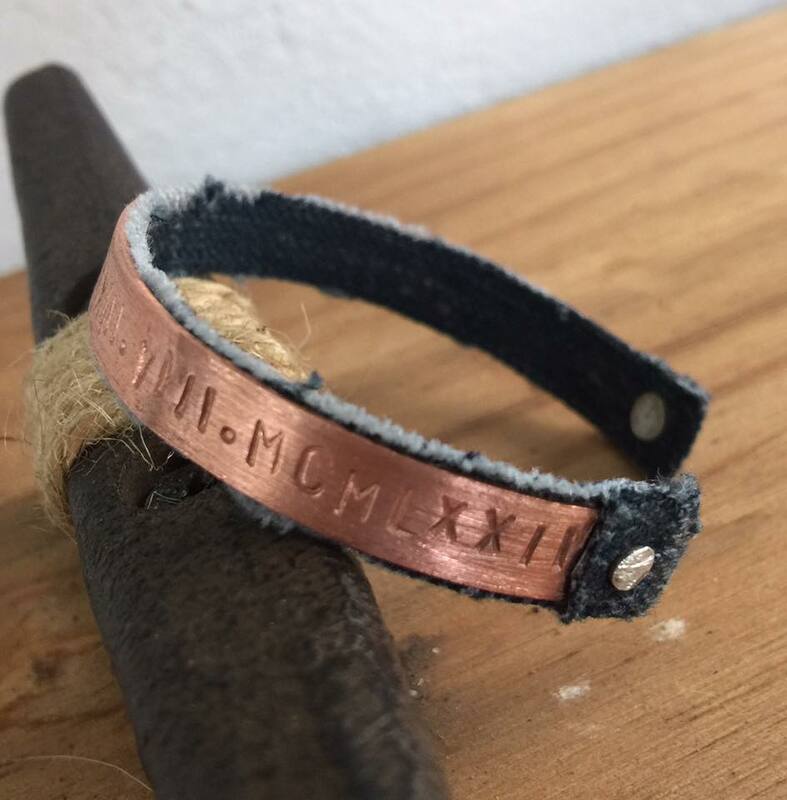 Chatter by Hammer offers this Memory Bracelet using a piece of loved one's clothing attached to a copper bracelet with custom engraved text. My Little Chickadee can personalize all her tile items including wedding favors and ornaments. 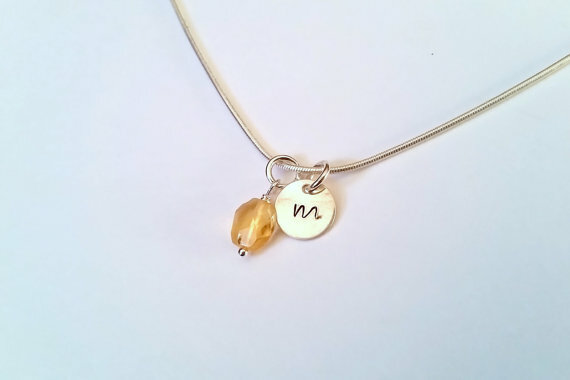 Gemstone Talisman adds an initial stamped sterling silver disc to the November birthstone Citrane necklace that comes in a gift bag. 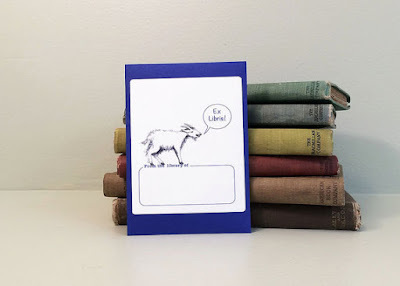 Sharon's Compendium offers custom book plate stickers for baby showers, bridal showers or other gift books.You can customize what the goat says, too. What would you have the goat say? Perfect for babies, weddings or birthdays, your one-of-a-kind illustration by Amative Art can be customized to include symbolic interests, dates or phrases. 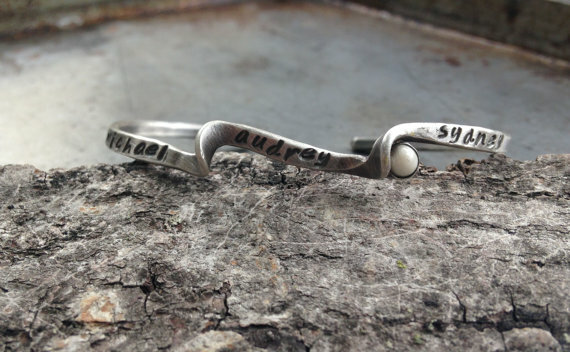 Bring a big smile to your mom, grandma, friend, sister, aunt or bestie with with this twisted bracelet with pearl accent to celebrate family from Metaling Susie. Any of Just Turned cocktail shakers or travel mugs can be customized with laser engraving. Party Girl Artwork says custom signs are always an option in her shop. 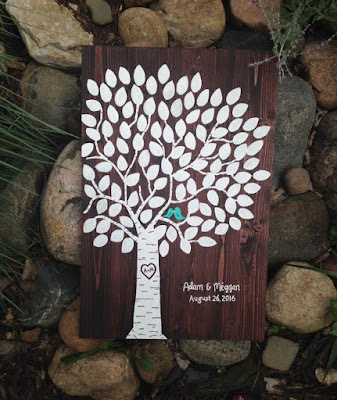 Please check with each shop owner to see how much extra time is needed to complete your special custom gift.